'LEGGE' B1511 adjustable roller bolt latch for medium weight doors in high quality residential and commercial settings where a simple push/pull action is required. 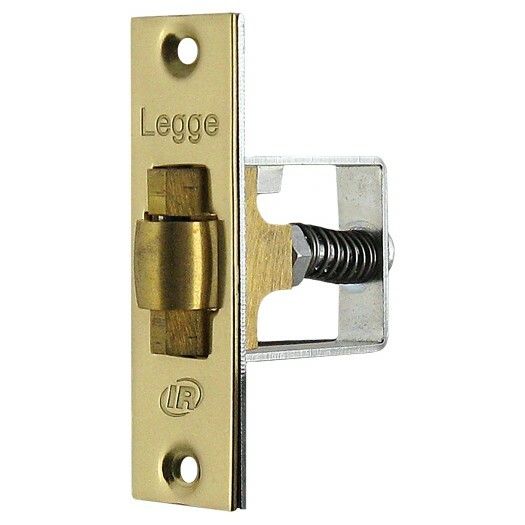 Fitted with a solid brass roller for increased performance and adjustable from 8mm to 15mm projection. Used by many of our trade customers as their product of choice. 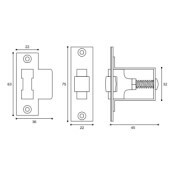 Roller bolt latches are normally fitted in to the leading edge of single, side hung doors. However, they can also be fitted in to the head of double doors. 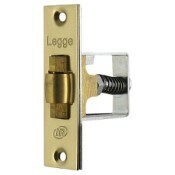 For best results and long life, this latch should be lubricated with a light machine oil at least once a year. 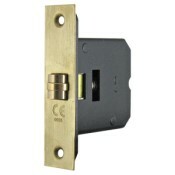 One roller latch complete with faceplate, frame keeper plate and all fixing screws. 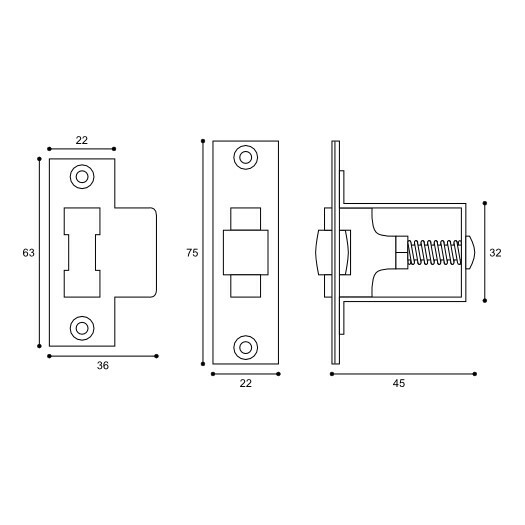 This latch is normally available from stock. If we are temporarily out of stock you should allow 3 - 5 working days for despatch.